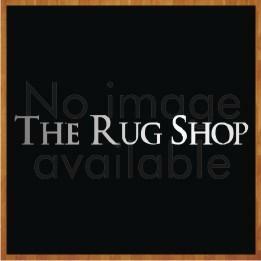 Modern Poly Designer Rugs offered by Ultimate Rug come in a plethora of patterns and designs like floral, blocks and swirls. These imprints give them a trendy look that would suit with all types of interiors whether they are traditional or modern. This fresh range of rugs is made available to you in small, medium and large sizes so these rugs can easily be accommodate anywhere in your home. These rugs are made from sturdy polypropylene fibres which are well known for their stain-resistant, anti-fade and non-shedding attributes. 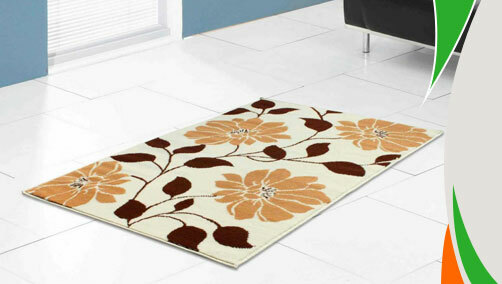 These rugs are available in small, medium and large sizes with following size variations: 60X110cm, 100x150cm, 150X210cm.